Address P.O.Box 43, Old Galaha Road, Peradeniya, Sri Lanka. 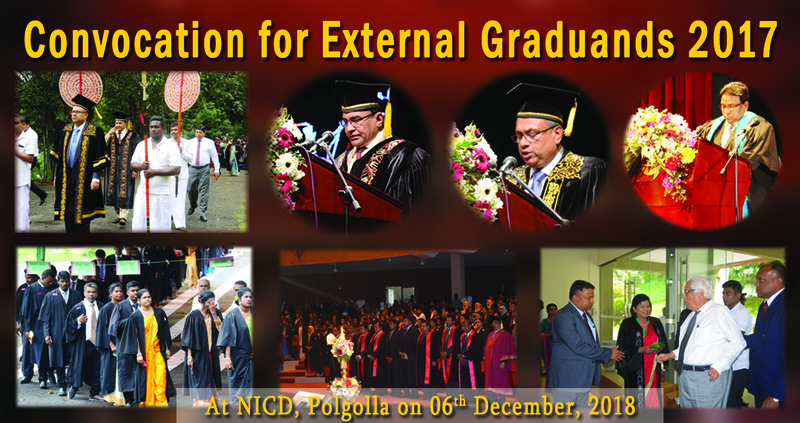 The 09th Convocation for External Graduands of the University of Peradeniya was held on 06th December 2018 at Mahinda Rajapaksha Auditorium, NICD, Polgolla, Kandy and during the two sessions 1026 Graduands were conferred the Degrees of Bachelor of Arts and Bachelor of Business Administrations (online).The ceremony was presided by the Chancellor of the University of Peradeniya, Professor KM De Silva. The convocation was organized by the Director of the Centre for Distance and Continuing Education, University of Peradeniya, Prof. Mallika Pinnawala under the guidance of the Chairman of the convocation Committee and the Dean of the Faculty of Arts, Prof. O.G. Dayarathne Banda. 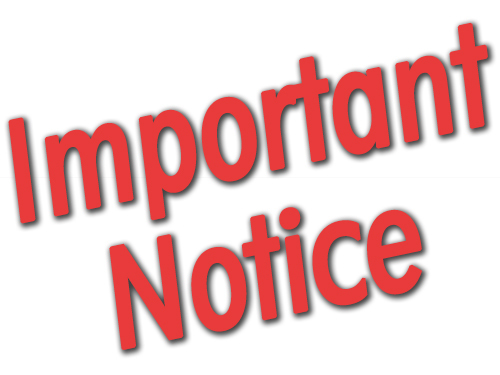 In view of the Security situation of the country the Diploma Level and Certificate Level Examinations of BBA(online) Programme will be postponed until further notice. 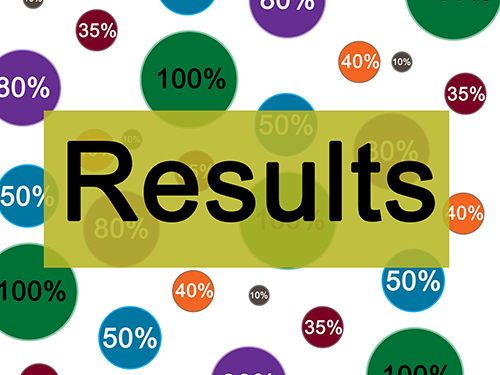 Results of 100 level examination held in August 2018 have been released. Following applicants have selected for the Interview for registration of Bachelor of Arts ( New (Syllabus) Degree Programme -2018 at the CDCE of the University of Peradeniya . You will soon receive a formal letter by post with necessary instructions . 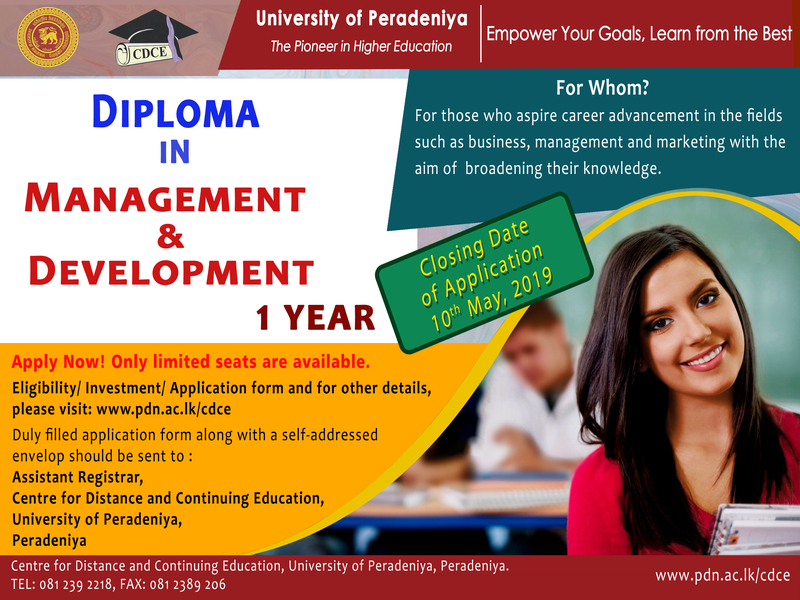 200 LEVEL REGISTRATION (BA -EXTERNAL – NEW SYLLABUS): Closing Date has been Extended to 12th April 2019. Special Examination for Students who have passed BA (Old Syllabus) but referred in a subject in the First examination in Arts (Old Syllabus). Navigate for more details. 200 LEVEL REGISTRATION BACHELOR OF ARTS (EXTERNAL – NEW SYLLABUS) is now open. Navigate for more information. Download - RULES AND REGULATIONS OF THE BACHELOR OF ARTS (EXTERNAL) GENERAL DEGREE PROGRAM (For the batches of 2015 and 2016) in all 3 languages. It is informed that the first academic year (100 Level) for the students of the 2015 batch has been extended up to 11.10.2018 , the date of releasing the results of Core and Supplementary course units of the 100 Level examinations. Thus, please be advised that charging of fee, duration of the Degree programme etc. will be revised. List of eligible students for 200 level registration are attached. 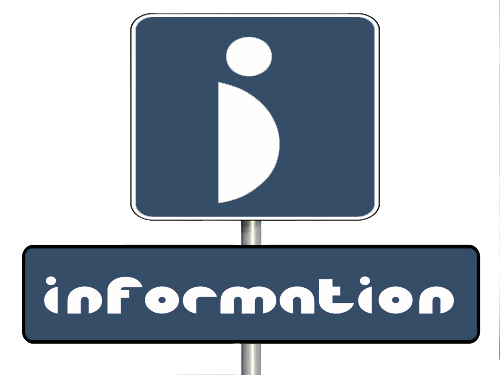 Dates for 200 level registration will be informed in due course. 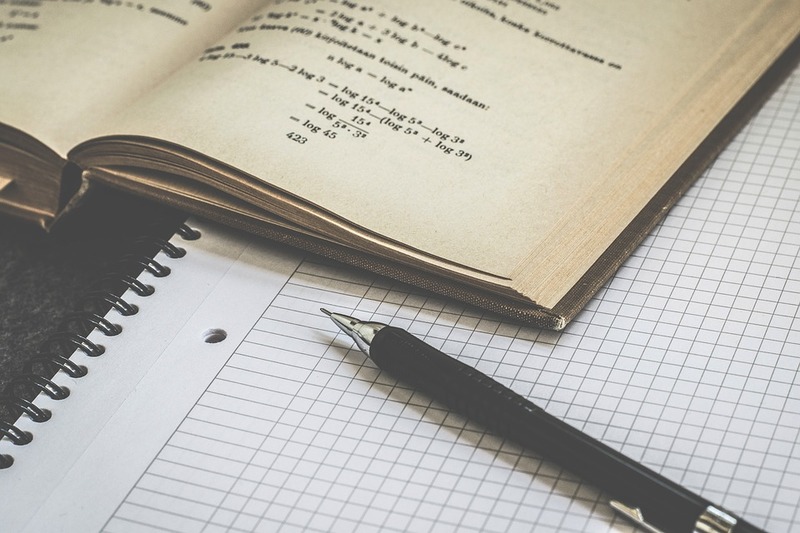 BA (Old Syllabus) Past Question Papers are now available. Diploma Awarding Ceremony – 2016/17 for students who have completed Diploma in Management & Development programme successfully has was held on 28th August 2018 at Senate Room, University of Peradeniya. The CDCE organized an Inauguration & Orientation programme for the new entrants registered for the Diploma in Management & Development Programme 2017/2018 on 05 May, 2018 at the Arts Theatre, Faculty of Arts. Deputy Vice-Chancellor University of Peradeniya Professor SHPP Karunarathne graced the occasion. Dean Faculty of Management Dr. M Alfred, Director/ CDCE Professor Mallika Pinnawala, Deputy Director Learning Resources/CDCE Dr. WD Chandrasena, Chairperson Board of Study -Management Studies Ms. V Jayakumar, CDCE staff and students participated in the Orientation Programme. This programme commence from 30 June, 2018. CDCE hosted a damma sermon on 28th May, 2018 at the CDCE premises in line with the Poson Festival, 2018. A nun from from Anagarika Monastery of Kadugannawa delivered the sermon. 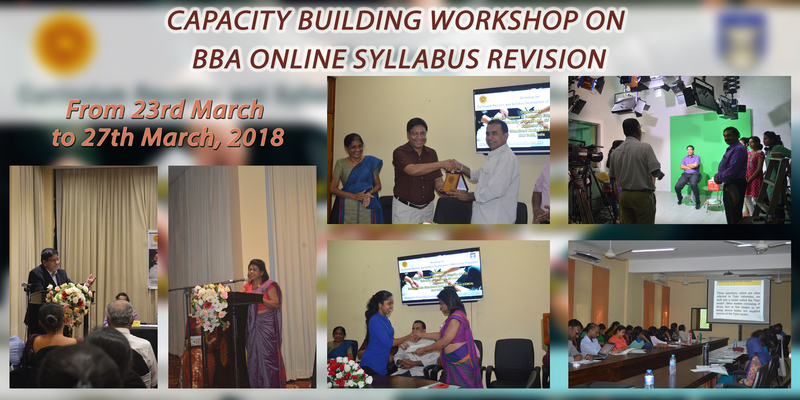 In fulfilling a long felt need the CDCE initiated the BBA online syllabus revision process with support from the Commonwealth Educational Media Centre for Asia (CEMCA) in New Delhi, India. The inaugural ceremony of the capacity building workshop was held on 23 rd March 2018. at 6:30 p.m. followed by a fellowship dinner at the Oak Ray Regengy, Kandy. 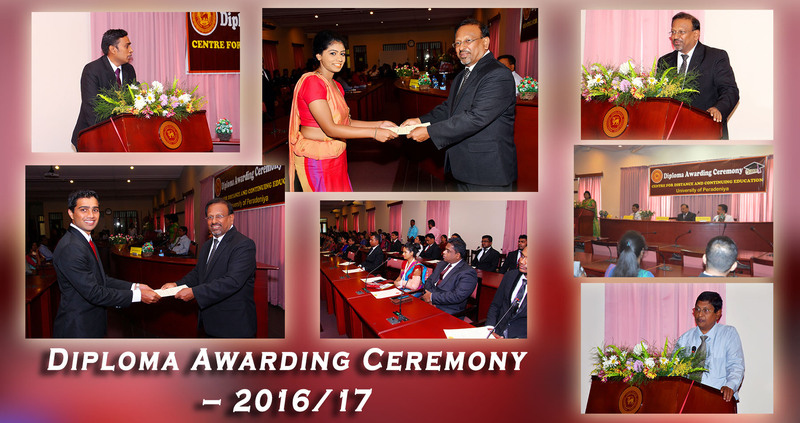 Prof. Upul B. Dissanayake, the Vice-Chancellor, University of Peradeniya participated as the chief guest of the ceremony. Prof. Karunesh Saxena, the Director, Internal Quality Assurance Cell, Prof. Mallika Pinnawala, the Director, CDCE; Dr. S. Maheswaran, the Representative for the Dean of the Faculty of Management, University of Peradeniya; Prof. Terrence Madhujith, Project Coordinator; and Dr. W. D. Chandrasena, the Deputy Director, Learning Resources, CDCE also participated in the ceremony .